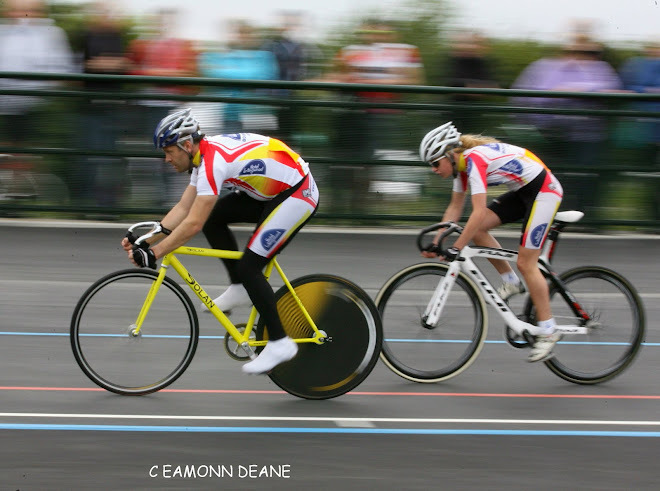 Local Riders,Local Races: Circuit of the New Forest Classic TT, Still Time to Enter! 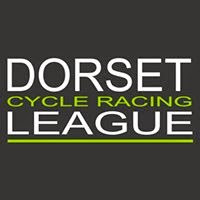 Circuit of the New Forest Classic TT, Still Time to Enter! 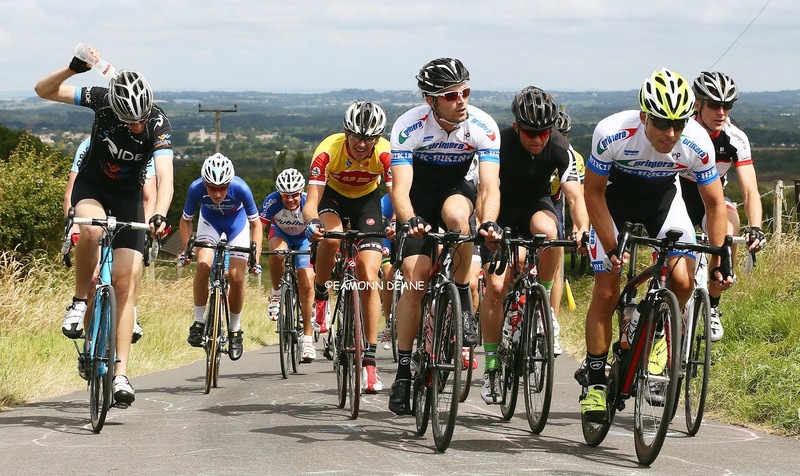 A 32 mile circuit starting and finishing near New Milton, the classic New Forest CC promotion falls earlier in the calendar this year on 2nd April. 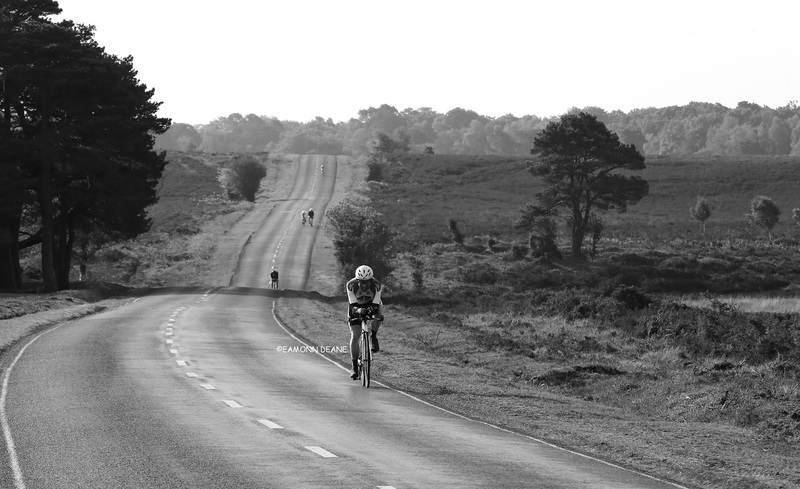 The rolling course heads east through Lymington to Beaulieu, then across the heath to Lyndhurst before returning to New Milton. A good early season test on some great Forest roads.